Arsenal legend-turned-pundit Ian Wright has urged the club’s supporters to trust Unai Emery on the field after the Spaniard was booed for the decision to substitute Alexandre Lacazette during the recent 2-0 triumph over Chelsea. The French striker made a meaningful impact against the Blues with a stunning opening strike and this offered the Gunners with the platform to eventually secure a comfortable win over their London rivals. Despite the positives, Emery was once again booed by the Gunners’ faithful after the decision to bench Lacazette during the second period, but Wright believes the fans should show more faith on the manager’s decisions, he said: “You just have to trust the gaffer for what he’s doing. 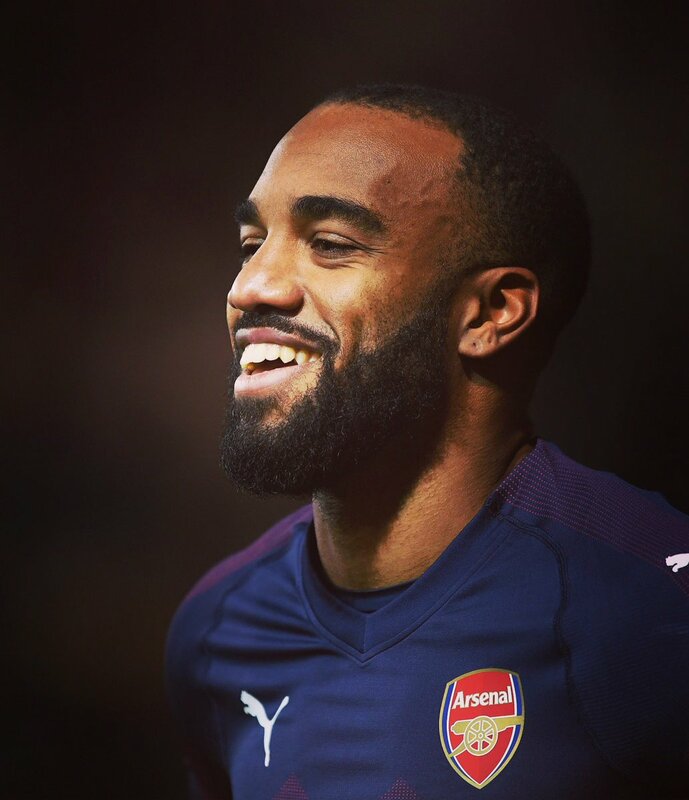 I don’t think Lacazette was too disappointed with it. Arsenal started with more intensity than Chelsea during the recent London derby and this helped them secure a 2-0 advantage before the interval. Thereafter, the team were content to play on the back foot with the occasional counter-attack and they eventually managed to cap the performance with a rare clean sheet. With the result, the Gunners remain fifth on the table but they have reduced the deficit to the Blues to just three points in the race for the final Champions League spot. Next up, they are scheduled to face Manchester United at the Emirates during the FA Cup fourth round and the game should provide an exciting prospect, given the resurgence of the Red Devils over the past month.